Welcome to Temple Beth-El Sisterhood! The Sisterhood of Temple Beth-El is an organization which fosters and supports the high ideals of Judaism through religious, social and educational activities. The mission of this sisterhood is to bring women of all ages and demographics together with a common goal: to strengthen and bond our identities as Jewish women within the synagogue and among our neighbors. We strive to make our Jewish Las Cruces community a better, more unified place to live while combining the diversified and considerable talents of our women here. 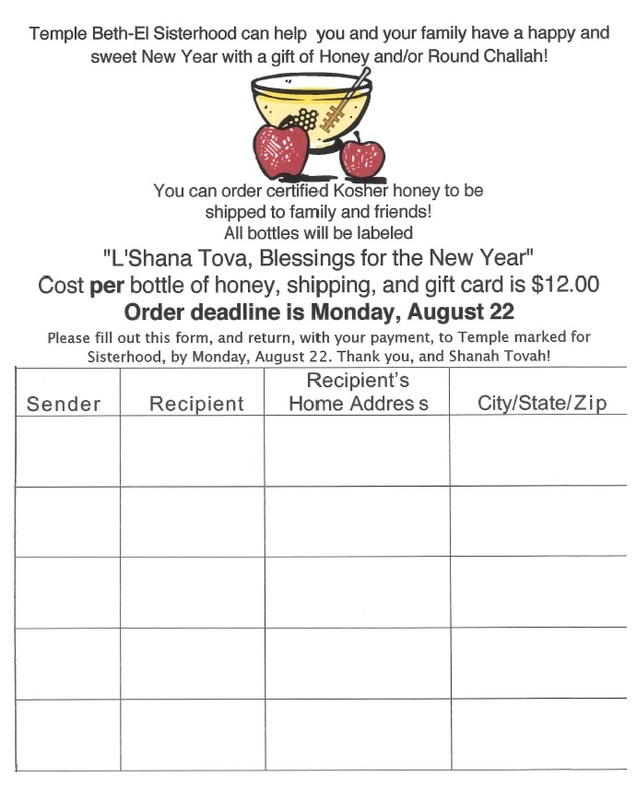 Sisterhood can provide ongoing support for our Temple programs: the Religious School, hosting the weekly Oneg Shabbat, and a variety of fund-raising activities. While accomplishing these goals, Sisterhood is also about fun, sharing and caring about each other. 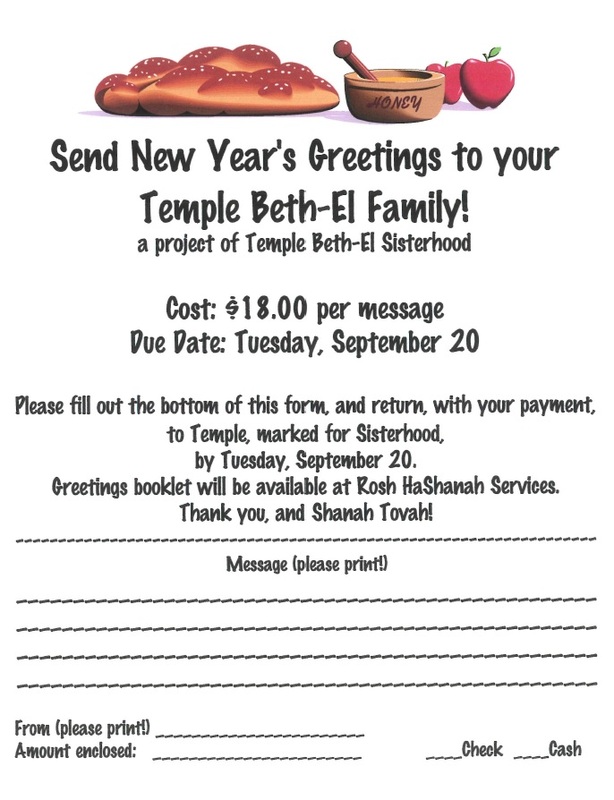 There are opportunities to make new friendships and strengthen others, while contributing to our Temple Beth-El growth and continuation. Our council welcomes and encourages all Temple women to become members of Sisterhood. We can join together as a dynamic group of women who volunteer their time, hearts and minds for a greater Temple Beth-El community. The Sisterhood held its annual “Girls Night Out” where the Sisterhood Council announced recipients of funds that will be awarded for Temple-related projects. The TBE groups that will receive funds are: $300 to the TBE library committee for a software upgrade to assist in cataloging the library; $300 for phase 2 of the Biblical Garden and Brick Walkway; and $277.51 to the Religious School committee to provide new furniture for the school classrooms. The Council also announced the creation of the Sisterhood Camp Oranim Scholarship so that TBE religious school students can enjoy the enrichment of attending a Jewish summer camp. The Sisterhood presented to La Casa Inc., Las Cruces’ domestic violence shelter, a $250 donation at the dinner. The donation was a percentage of the proceeds raised by the recent Rummage Sale. Sara Armijo from La Casa attended the Girls’ Night Out to accept the check. If you have not yet signed up for the TBE Sisterhood, come join us now! We are working to help the well-being of our TBE community. Annual fees are $36. Contact Dee Cook about membership, 521-7319. Questions about the TBE Sisterhood? 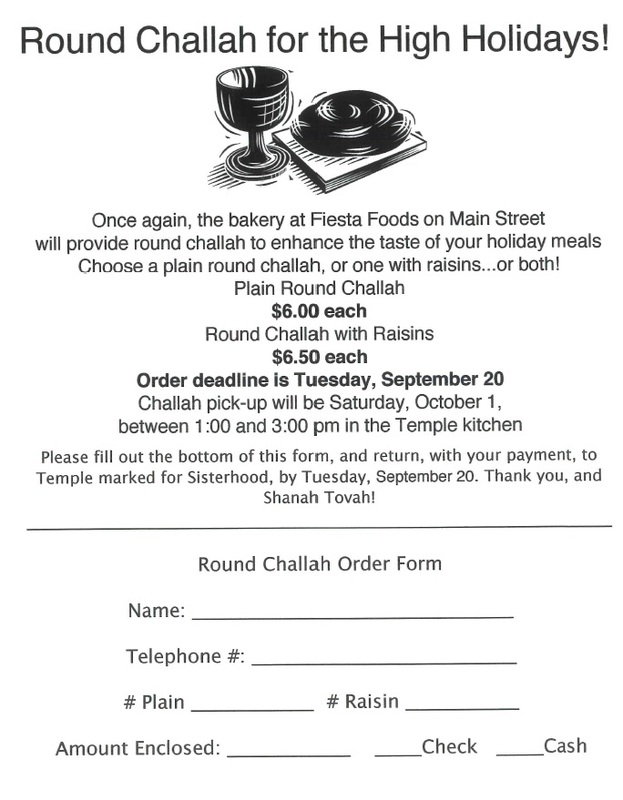 Contact Aggie Saltman, click here for email.